Zoe Saldana (born 19 June 1978 in Passaic, New Jersey), is an American actress. 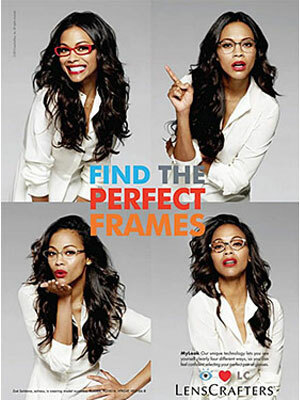 She starred in the movies, Pirates of the Caribbean, Star Trek, Star Trek Into Darkness, Avatar, and Guardians of the Galaxy. 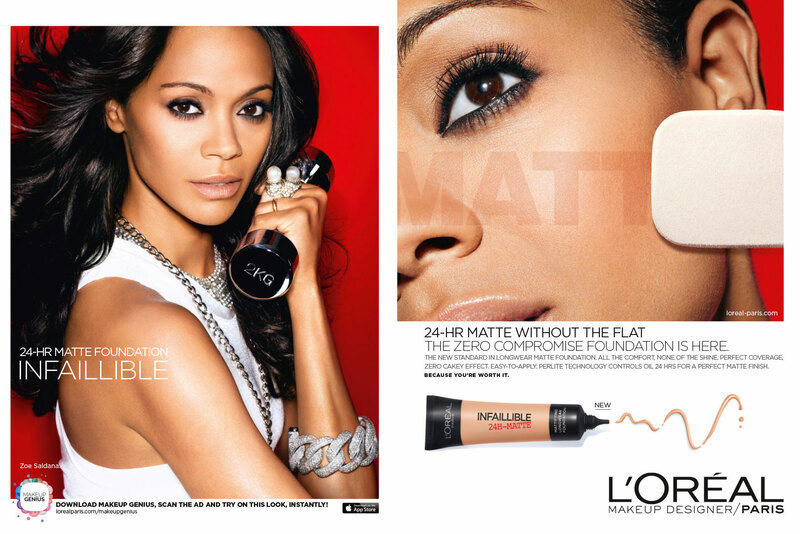 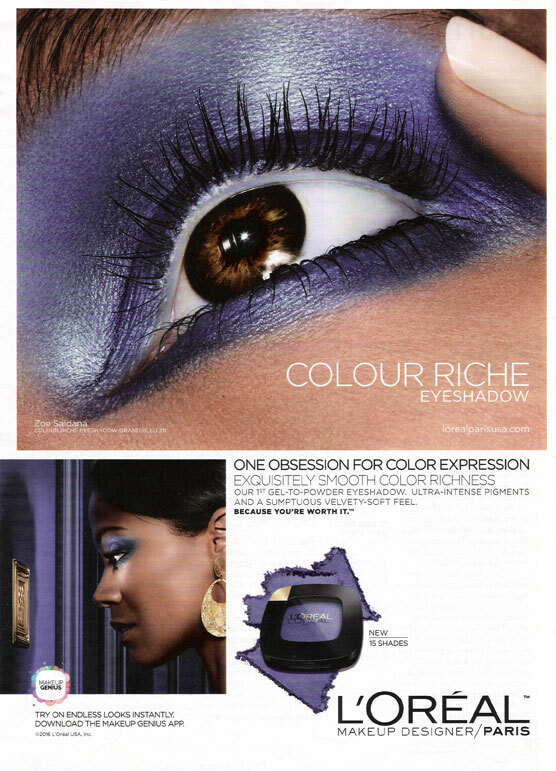 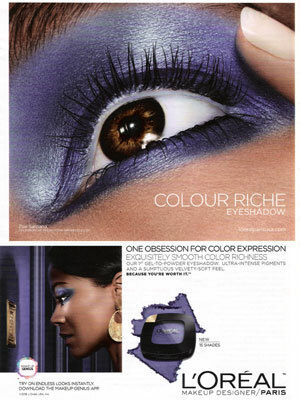 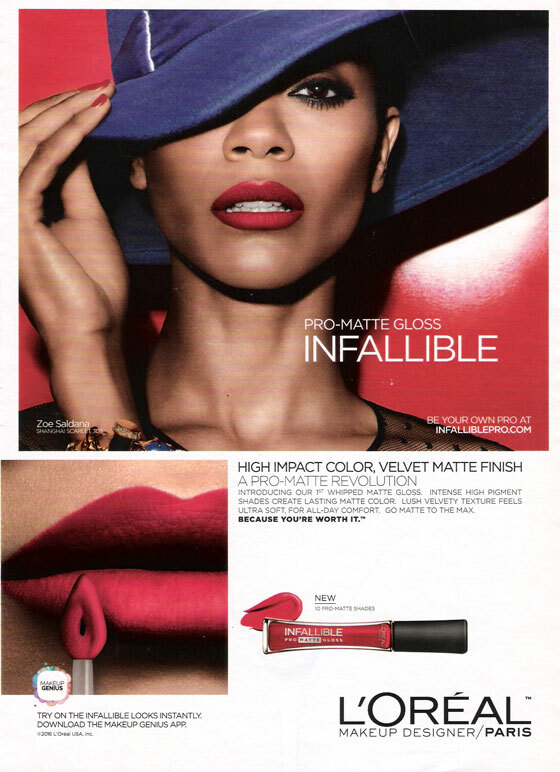 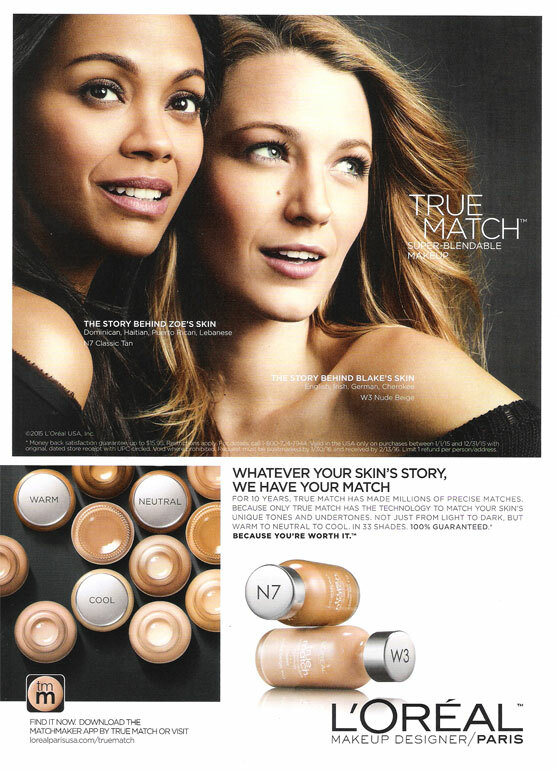 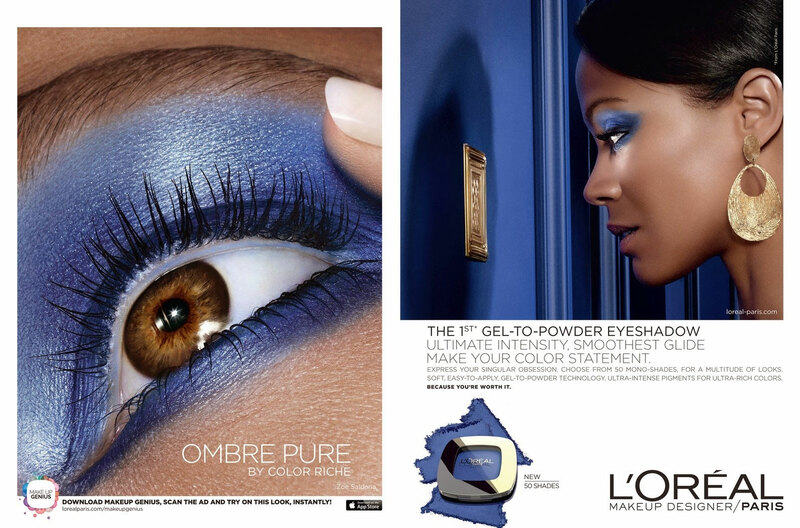 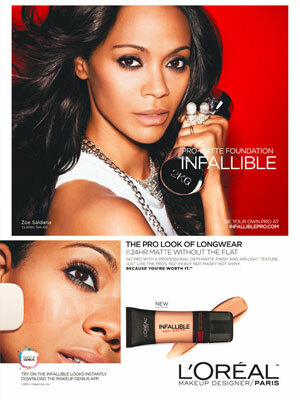 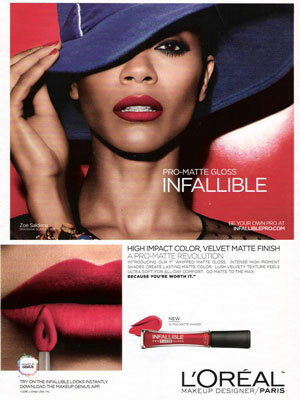 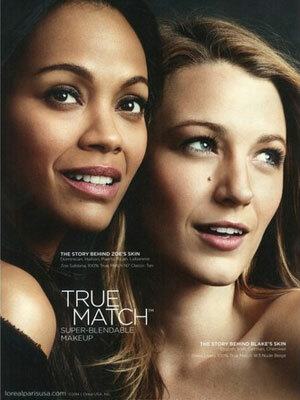 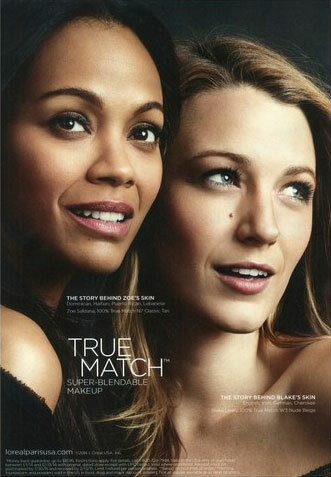 Zoe Saldana is a model for Avon Eternal Magic Fragrance (2010), Calvin Klein Envy Lingerie (2010), Lenscrafter MyLook (2012), and L'Oreal Paris (2014).